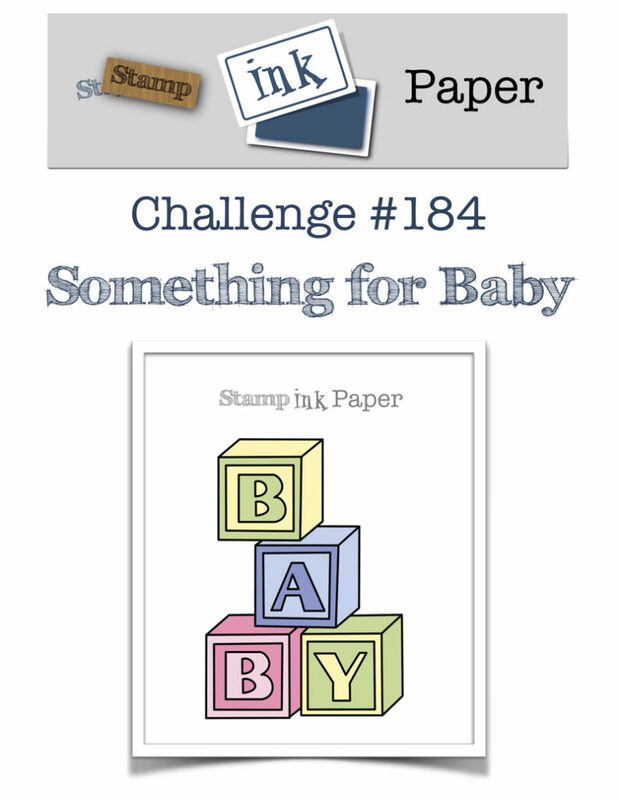 SIP Challenge 184 – Something for Baby! 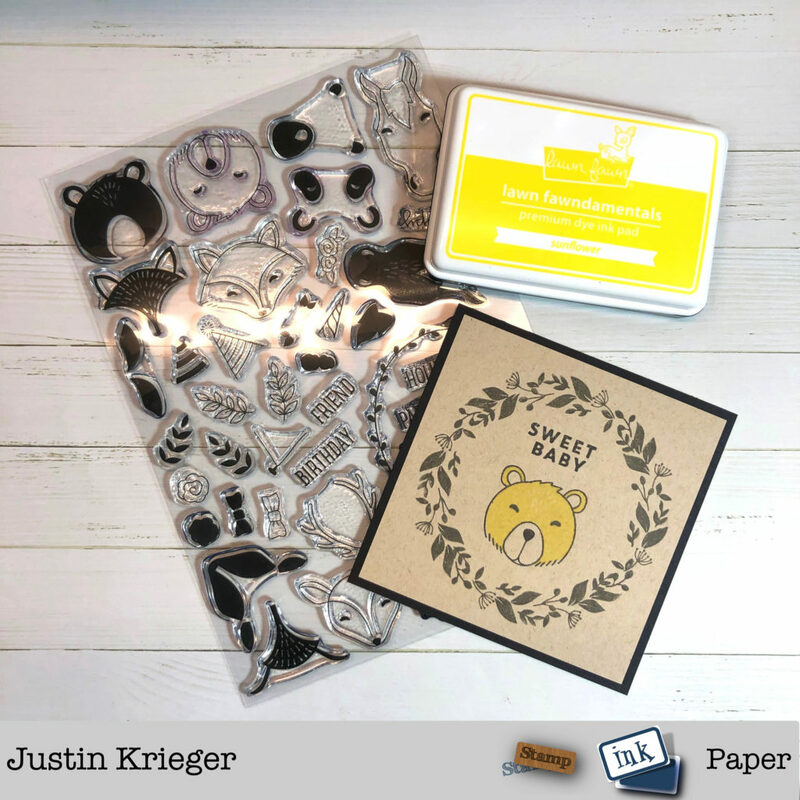 Home / Blog / SIP Challenge 184 – Something for Baby! 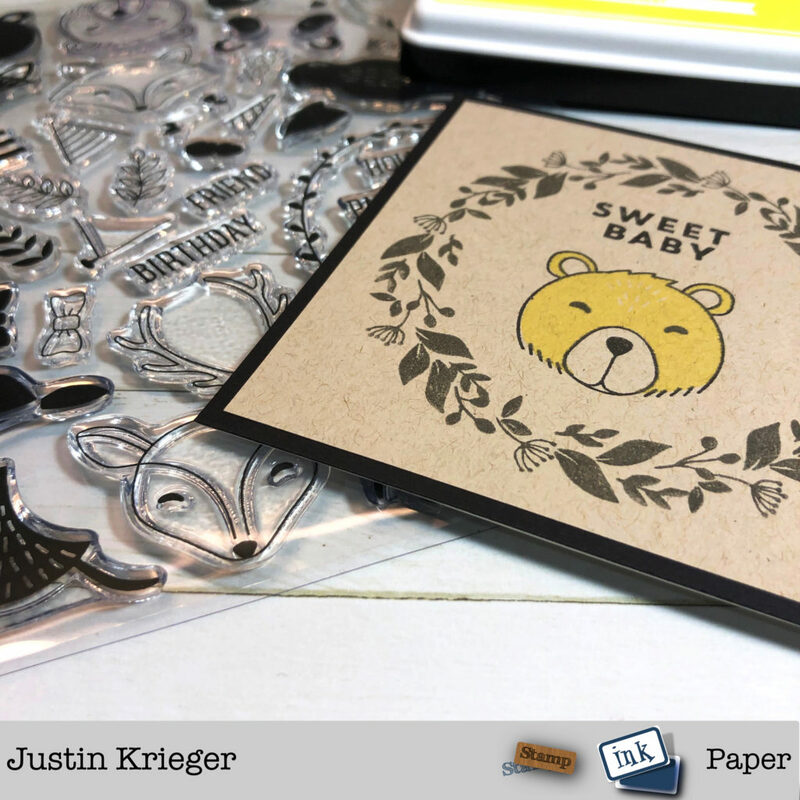 This entry was posted in Blog, Cards, Concord & 9th, Crafts, Lawn Fawn, Photopolymer. Bookmark the permalink. SIP Challenge 183 – All My Love! SIP Challenge 185 – CAS Valentine!